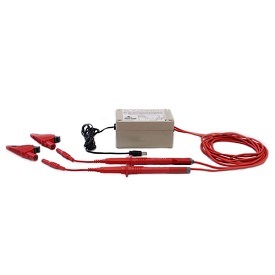 Get a Good Grip on Your Voltage Connections with our Jumbo Clip! When making voltage connections you need to get a substantial hold onto lugs, bolts, and conductors with a probe that just won't let go. 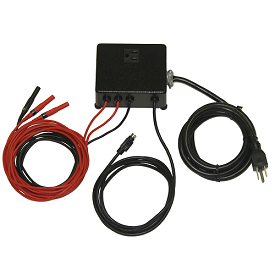 Get a Good Grip on Your Voltage Connections with our New Jumbo Clip! When making voltage connections you need to get a substantial hold onto lugs, bolts, and conductors with a probe that just won’t let go. Sometimes wimpy clips just won’t do - it can be very annoying if voltage probes fall off during measurements. So we’ve introduced a new “Jumbo” alligator clip that has an excellent grasp of the situation. 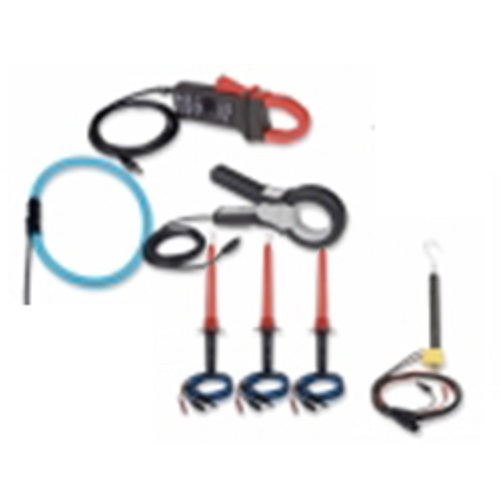 These fully insulated extra-large alligator clips meet IEC61010 safety standards and come with a 4mm jack that connects to your PowerSight voltage leads. The serious-looking serrated jaw opens to 1.26" (32mm) and grab on tight. A set of four clips (3 red, 1 black) is $ 75. To order use part # VJClip. Fully insulated Extra-Large alligator clip with 4mm jack. Jaw opens to 1.26" (32mm). Meets IEC61010 safety standards. 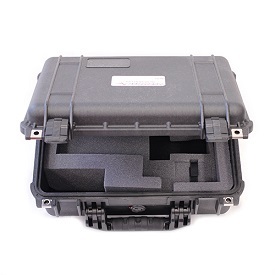 Materials: Body: Polypropylene; Contact: Steel, Nickel Plt. 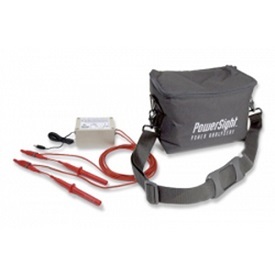 PowerSight ® is a registered trademark of Summit Technology. © Copyright 1992-2018 by Summit Technology. All rights reserved.